Poland's right to life bill raises the question "What kind of life?" Every two hours during the night Małgorzta Tomczyk gets up to rub ointment into her son’s skin to prevent it drying and cracking up. 10-year-old Mike suffers from hyper-IgE syndrome (HIES), a rare immunodeficiency disease characterised by recurring bacterial infections of the lungs and skin. As a full-time carer, Malgorzta is entitled to €330 a month from the government as compensation for being unable to work. In addition she can claim a monthly care allowance to cover medical treatment of €35 a month. She estimates that the costs of frequent hospital stays, physiotherapy, drugs and ointments set her back at least €580 per month. “I rely heavily on the support of my 73-year-old mother, who comes every day to look after Mike so that I can go shopping. I cannot go on sick leave, have no vacation or any kind of paid leave. I recently told my husband that this is so ungrateful that a mother devoting her entire life to provide for her child has absolutely nothing. I wish someone would just lock me up in a room for two nights, so that I could get some sleep”, she says. She and her husband rely on charities to pay off the debts they accumulate looking after their son but the burden on these charities is likely to grow significantly in coming years because of a proposed law that would make it illegal for parents to abort a foetus even if they knew it would suffer life-changing or terminal health conditions. According to the Polish Ministry of Health’s statistics, 95% of 1,040 legally performed abortions in 2015 were consequences of prenatal diagnoses of irreversible fetus abnormalities or life-threating conditions. The statistics are similar for 2014. Campaigners say that families are being placed in the impossible situation of being obliged by the state to bring a severely ill child into the world, but being denied the means to secure any quality of life for themselves or it. “The dramatic number of women who either decided to give birth to a baby suffering from severe illness or were denied legal abortion, shows that they are facing unimaginable challenges every day”, says Katarzyna Łabędź, spokesperson for the Federation of Women and Family Planning. “Parents are simply forced to knock on the doors of various foundations seeking help for their children, but an NGO cannot replace the role of the government”, insists Wiesława Pohoriło, director of Rainbow Children’s Help Association in the city of Oława. 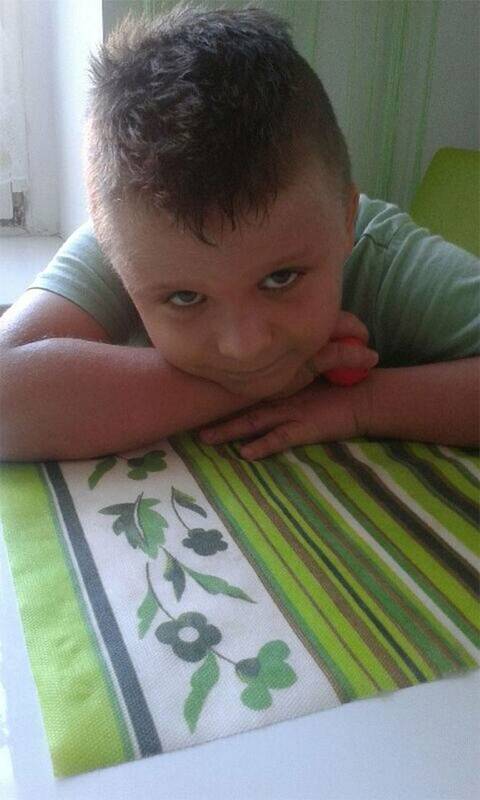 Krzysztof Michałkiewicz, of the Government Plenipotentiary for Disabled People at the Ministry of Family, Labour and Social Policy admits that the current extent of governmental support for children with disabilities is insufficient. “I agree that help should be provided for all the children in need and that the government should assist them with a more meaningful contribution, and we are trying to keep that in mind”, says Michałkiewicz. He does however praise the government’s recently-enacted “For Life” plan, which provides parents with a one-off payment of €930 for the birth of a disabled child, as a significant step towards legislative changes within the social welfare system. 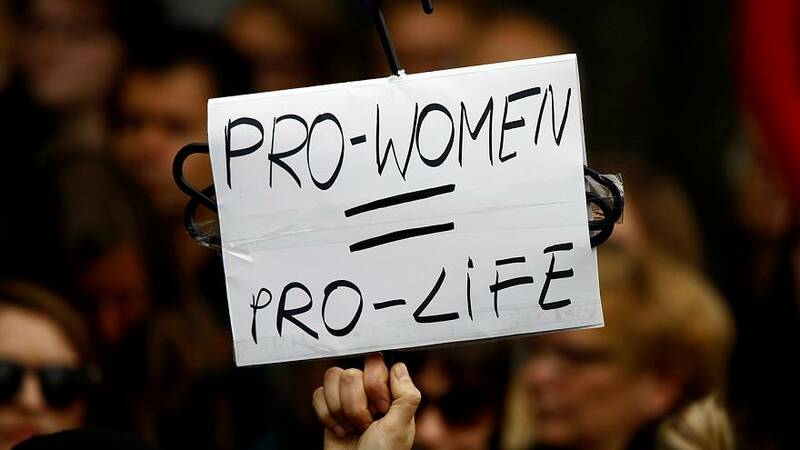 The bill was passed in November 2016 following the nationwide so-called “black-protests”, which culminated in an unprecedented women’s strike on October 3 against the abortion ban proposed by pro-life organizations. Bożena Cieślak-Osik, prenatal clinical psychologist at the Princess Anna Mazowiecka Hospital in Warsaw, expressed doubts as to whether this payment could play a role in the decision-making process for parents whose unborn baby has been diagnosed with a terminal illness. “What kind of costs can you cover with €930? A 3-week stay at a rehabilitation centre is an expenditure of around €930. 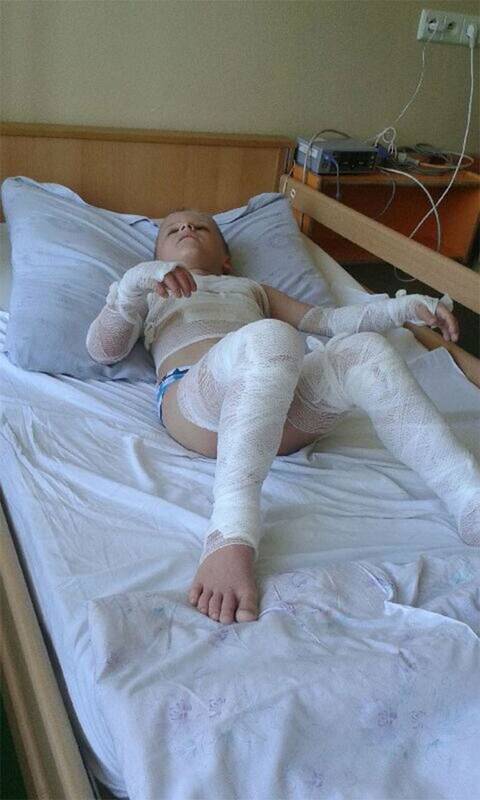 The cost of a custom-made prosthetic starts at €700 and it has to be changed as the child grows”, Cieślak-Osik points out. Aleksandra Kwietniewska was 19 weeks pregnant when doctors advised her to undergo an abortion, because her baby’s internal organs were not developing as expected and her child could die at any moment. Kwietniewska described her and her husband’s decision to keep their baby as unambiguous and not influenced by the “For Life” plan offering her 930€ for not terminating her pregnancy. In the 31st week of pregnancy Kwietniewska gave birth to her son Jeremiah. Fortunately, doctors did not confirm the previous diagnosis on genetic disorders and her baby has a very good chance of normal development. Despite the government’s assurances that the “For Life” plan is just the beginning of legislative changes designed to improve the quality of life of families raising a child with a disability, the Federation of Women and Family Planning is convinced that the current political climate clearly indicates the ruling party’s intention to restrict access to legal abortion. Currently, the parliamentary Committee for Petitions responded to a bill proposing an abortion ban submitted by the Polish Federation of Pro-Life Movement in September 2016, by issuing a desideratum to Prime Minister Beata Szydło, asking her to prepare an opinion on the bill’s proposal. As soon as the Speaker of the Parliament signs the document, Szydło will have 30 days to respond. However, Polish pro-life organisations are mostly focused on forcing the legislative changes designed to protect human life, but are hardly involved with any initiatives advocating for changes within the Polish welfare and health care systems. Antoni Zięba, director of the Polish Association for the Protection of Human Life, did not provide a clear answer to the question of whether his organisation has any plans to engage in legislative action aiming to improve the quality of life of children with disabilities. Instead, Zięba stated that the Polish Association for the Protection of Human Life is encouraging people to sign petitions calling for the protection of human life. Consistently, in 2015 only 4.5% of the organisation’s funds were invested in financial support for families in need, while 30% of funds covered the costs of various marketing activities including concerts, exhibitions or the printing of leaflets. “Bearing in mind that the Polish welfare system is currently failing to provide for every patient, not to mention children with severe disabilities, the annual birth of a further 1,000 babies suffering from terminal illness would simply mean that it will not be the government who will carry the burden of the responsibility and provide for the child, but the families and charities”, insists Anna Brengos, Public Relations Specialist at the Children Help Civic Foundation.